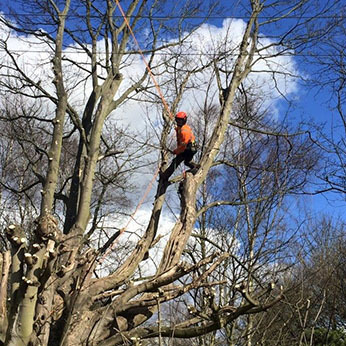 Chapman & Marriott Tree Specialists Ltd is an Arboriculture Contractor and Tree Surgeon covering all areas of tree work for both commercial and domestic clients. 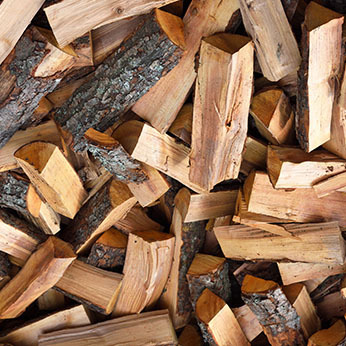 Our wide range of services include tree planting, tree pruning, tree reducing, tree dismantling, tree felling, site clearance, dangerous tree removal, hedge trimming, tree stump grinding, weed control and wood fuel supply. With offices in Cross o'th' Hands in Derbyshire and Pinxton in Nottingham, we cover the whole of Derbyshire, Nottinghamshire and the surrounding areas of the Midlands. Our staff consists of six climbers, two grounds persons and an admin assistant. All are qualified to appropriate levels and skill according to their job requirements. 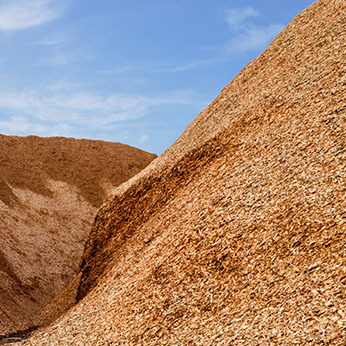 We have risk assessments in place and method statements covering all tasks undertaken. We employ an independent Health & Safety consultant for ongoing advice regarding changes in legislation. Plus many other smaller contractors and private domestic customers. 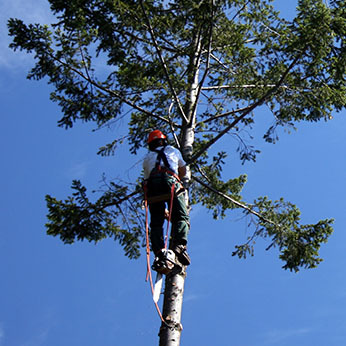 Chapman & Marriott Tree Specialists Ltd have vehicles, machinery, tools and equipment to facilitate a self-sufficient arboriculture team with off road capabilities. All our work is carried out to B.S.3998 and we are fully insured for both public liability and employers’ liability. Our insurance covers us for five million pounds public liability and ten million pounds employers' liability.